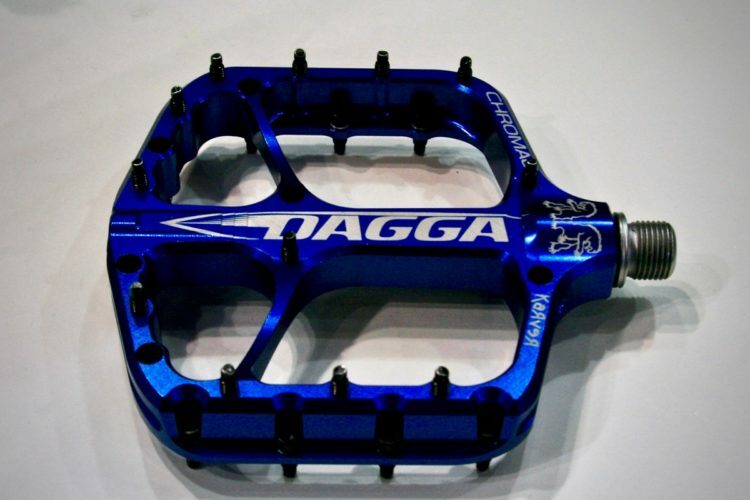 Sage Titanium Bicycles founder, David Rosen, has been turning out beautiful Ti frames since 2012. 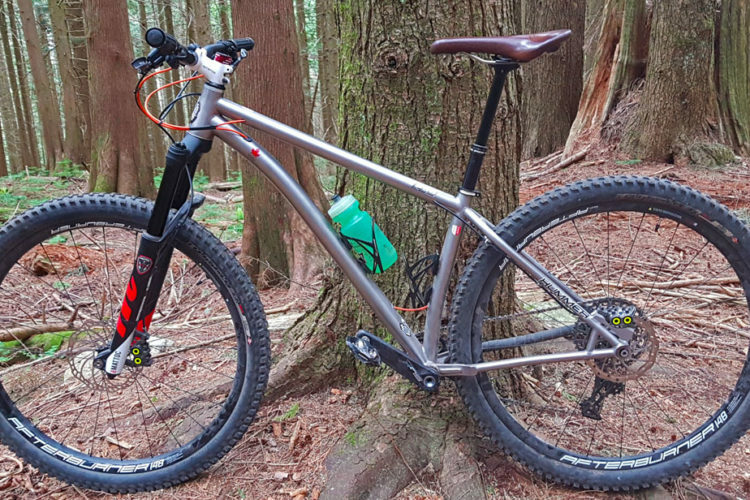 The Portland, Oregon based frame builder is stoked to release his first mountain bike and he made sure it is well dressed for the party. 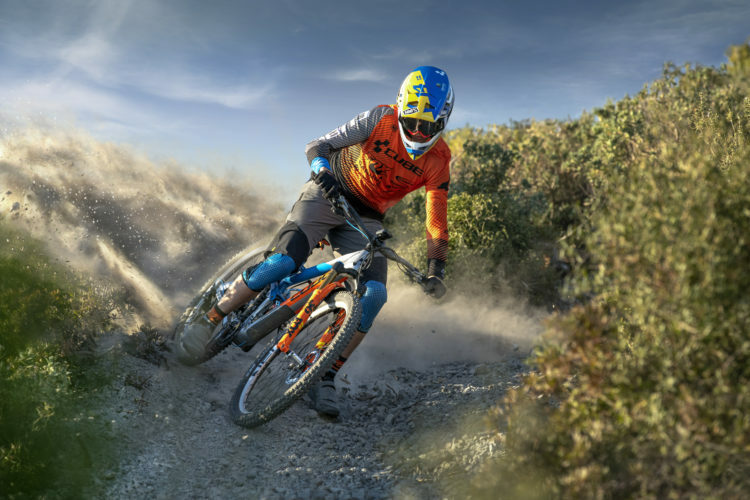 Designed with the purpose-built trails of Sandy Ridge in mind, the new Flow Motion hardtail is an all-mountain bike from hub to hub. 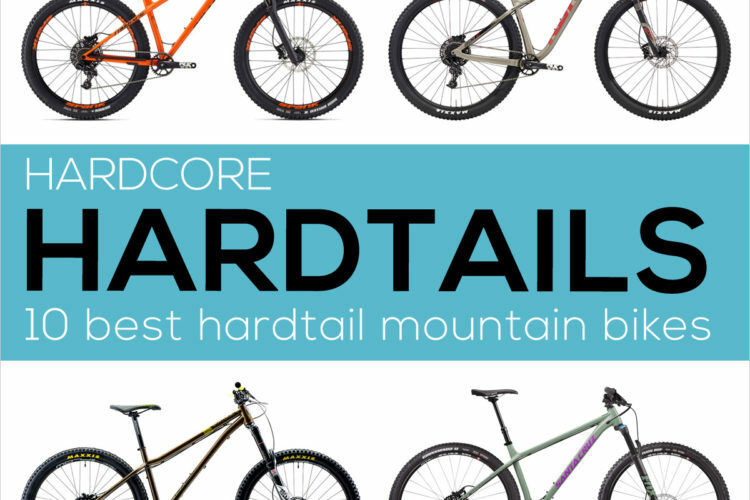 With a 150mm fork up front, the bike’s headtube angle is a relaxed 65.5°, settling back to 65° when paired with a 160mm trail-gobbling fork. 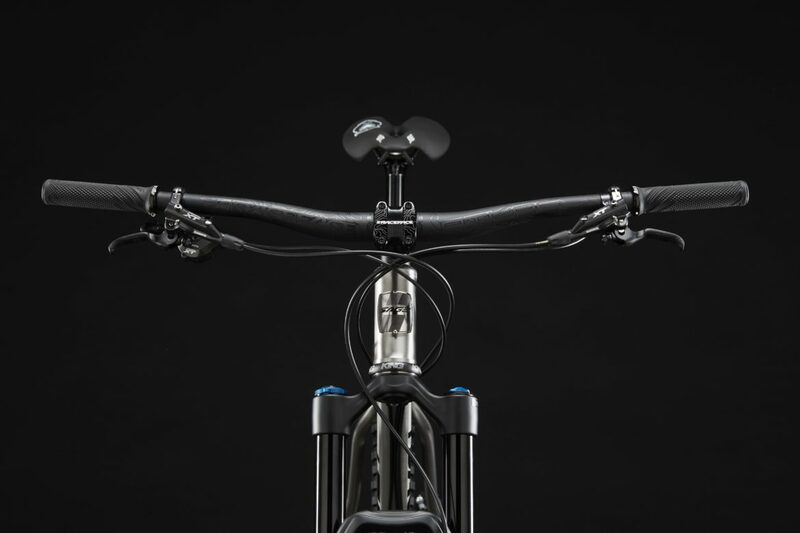 Minimal-length 425mm chainstays across the size range, paired with moderate reach numbers, leave the Flow Motion looking like a proper flickable beast. 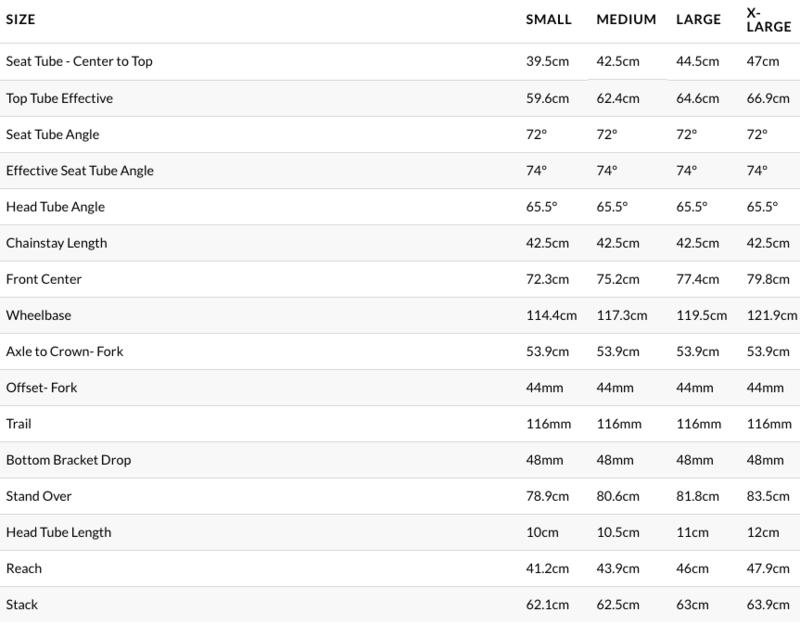 The stack measurements are also quite short for a long-travel hardtail, providing a wide range of bar height positions for riders. “Why titanium” you might ask? 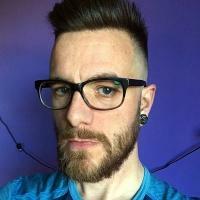 Here’s what David had to say. Titanium, for me, always represented the future. Steel has been around for decades, while aluminum just never inspired me. Carbon seems very impersonal. It can be molded any way you want, but it does not have a life of its own. Titanium has a life to it. It changes the characteristics of the ride for the rider. There is a beautiful appearance and feel to titanium that distinguishes it from other frame materials. At the same time, it looks tough and elegant. It is hard to break, yet it can easily be repaired. 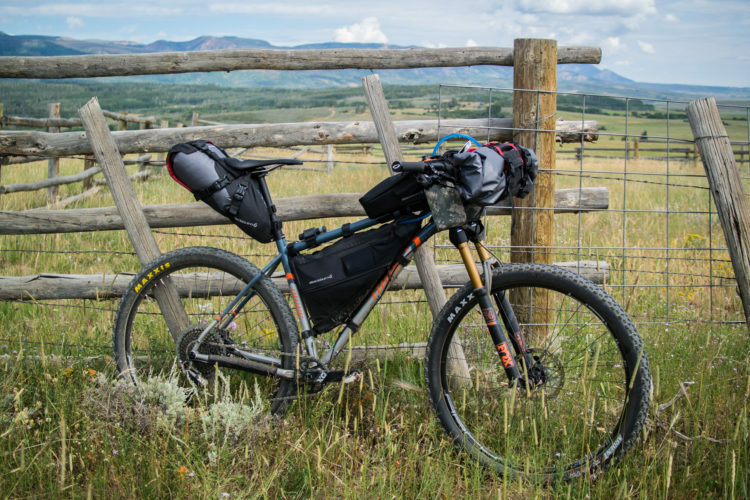 It inspired me to further explore my love of the bicycle because of what it could do and what it could be. 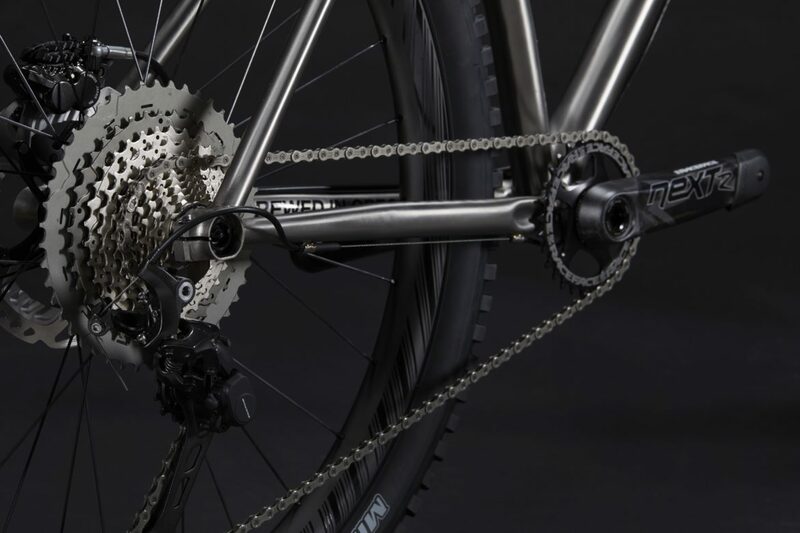 The frame’s brushed titanium finish leaves a super clean look that can be polished periodically to retain the “new bike” look. Customers can select each component of their build through Sage Cycles’ “Build Your Dream Bike” selector. Frames or complete bikes can be purchased online. 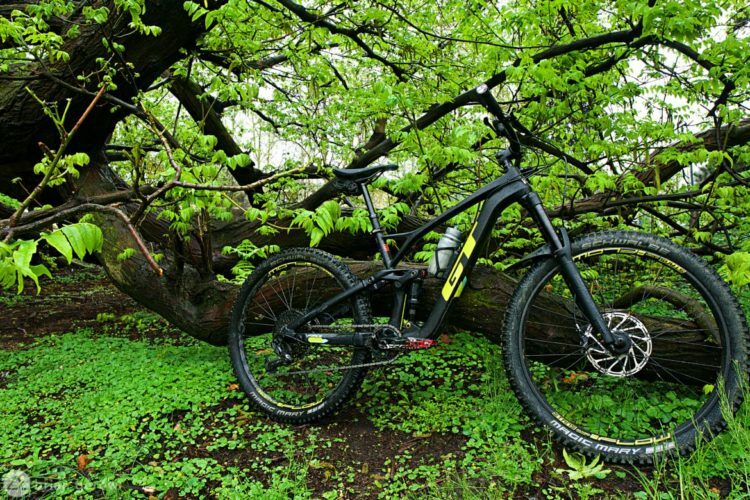 If you prefer custom geometry for the bike, David is happy to make that happen as well. 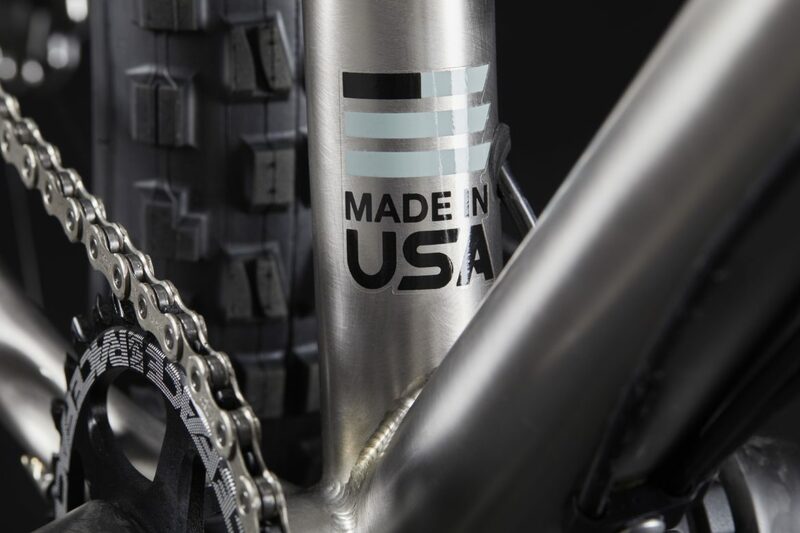 Customization can go as far as you like with any Sage Cycles frame. 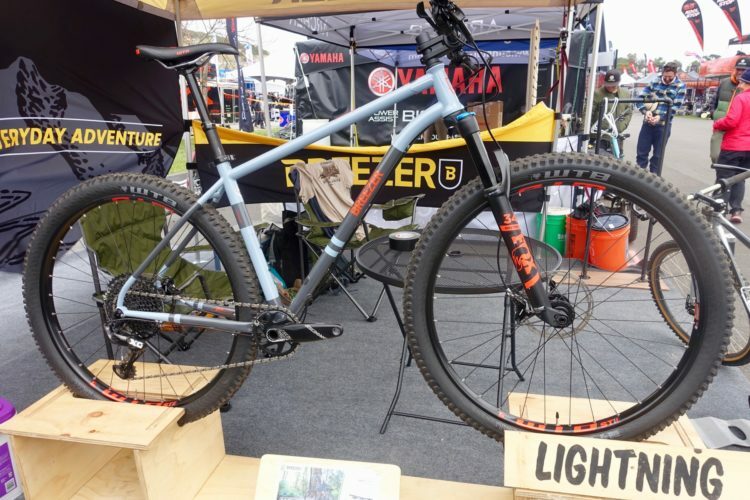 A few options include braze-ons for racks or fenders, an eccentric bottom bracket, S&S couplers for travel, sliding dropouts for a single-speed build, or internal electric shift cable routing. 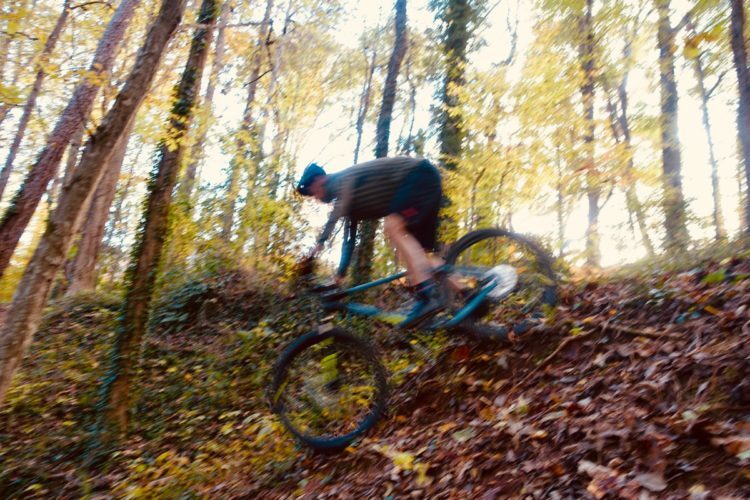 With all of these possibilities, Sage might be the answer for some riders’ pie-in-the-sky dream bike. 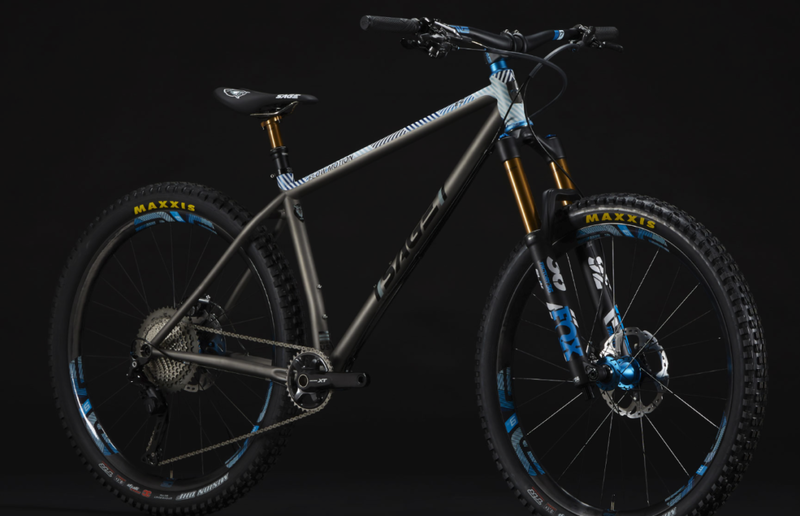 If you are on the hunt for a titanium shred machine, this one is certainly worth a closer look.